Huawei is now rolling out EMUI 8.0 (Android 8.0 Oreo) with software update B310 on Huawei P10 Plus. Recently, the company also released Oreo update on Honor 9, V9, Mate 9, and Mate 9 Pro smartphones. Currently, the update is rolling out in the Chinese variant of the smartphone. The new EMUI 8.0 includes features like AI smart recommendations for services, improvements to HiVoice, HiBoard, TrustSpace, PrivateSpace, and overall security. Newly added home screen shortcuts let you quickly access the app features you use most frequently. Simply touch and hold an app icon to display a shortcut menu. HiTouch lets you quickly isolate keywords from onscreen text and get links to related services such as restaurants, hotels, movies, and more. Simply hold two fingers on the text to generate keyword and service cards. HiVoice communicates with you more fluidly and understands you better. Use simple voice commands to enable or disable features such as Bluetooth and Wi-Fi, or ask for information about the status of your device (Voice commands only available in Chinese). HiBoard (accessed by swiping right on the home screen) now features a Save for later feature that lets you save social media posts and news articles as cards for later reading. HiBoard now features an Instant access feature that lets you access frequently used services in a single step. Make QR code payments, hail a taxi, or make a restaurant reservation with ease. HiBoard now features delivery cards that you can use to keep track of your packages. Get onscreen collection prompts when you approach parcel lockers. HiBoard now features SkyTone cards which you can use to quickly activate SkyTone and purchase data packages. TrustSpace now provides protection for more than 500 apps. Find my phone now lets you track your phone’s movements and extend its battery life to increase your chances of retrieving it. Voice commands can now be used to search for and change settings. Gallery now features a recycle bin that retains deleted photos for up to 30 days. Accidentally deleted photos can be restored with a single touch. Recorder now features speech-to-text conversion. Your device can now connect to two different Bluetooth devices simultaneously, such as a band and a car. 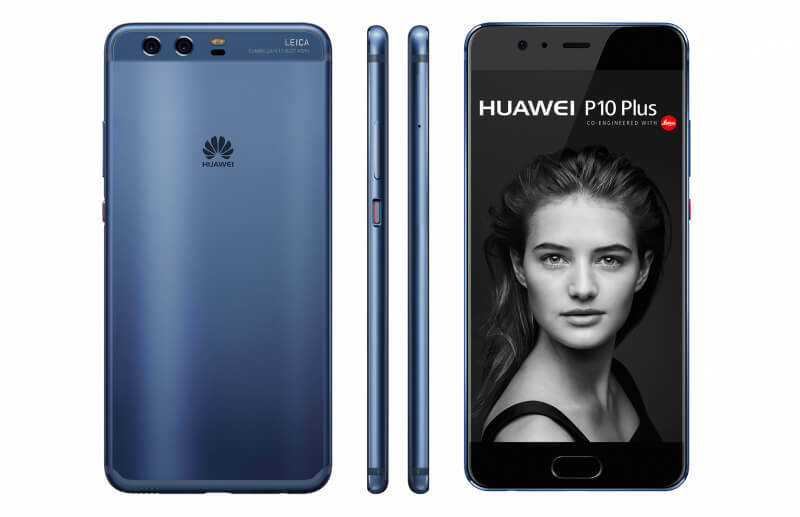 EMUI 8.0 (Android 8.0 Oreo) software update B310 for Huawei P10 Plus will gradually release to everyone. You can also check manually for updates, go to Settings > About device > System update. Make sure you have enough charge on your device at least 60% to 70% before downloading the update. The update is currently only available in China.